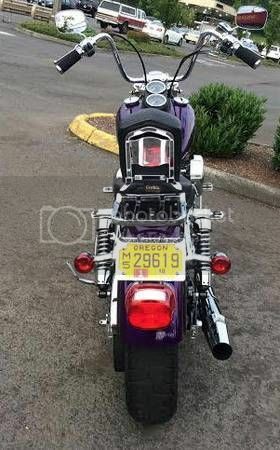 One of the cleanest bikes you will ever see, adult owned its entire life, with under 10,000 miles. 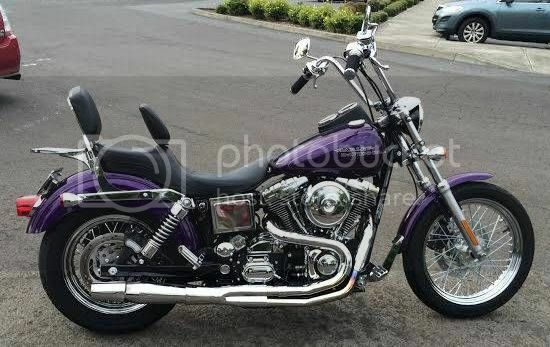 Just did 10,000 mile service at Latus in Gladstone, ready for new rider, and new home. 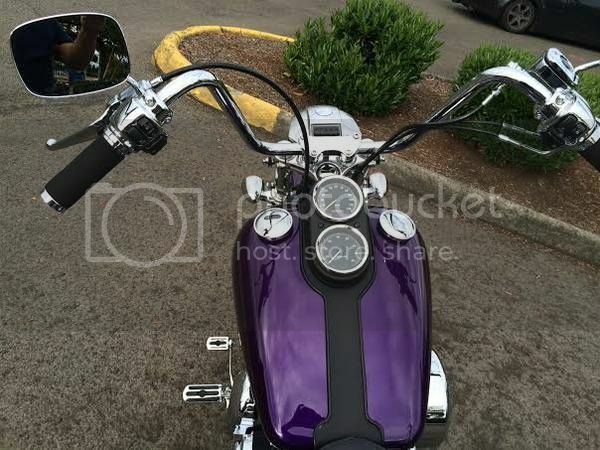 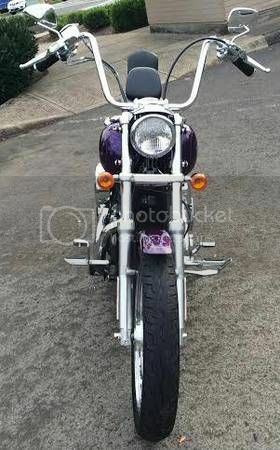 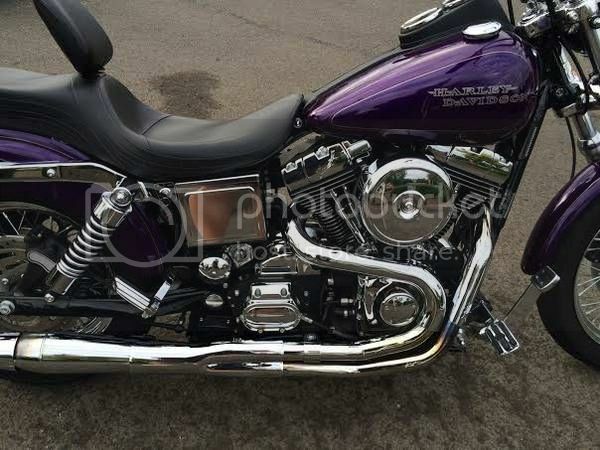 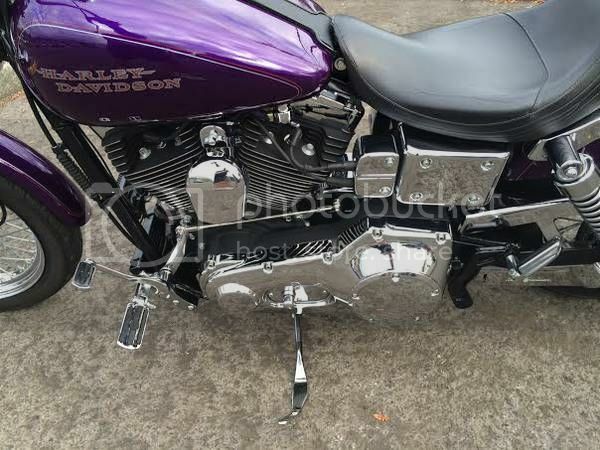 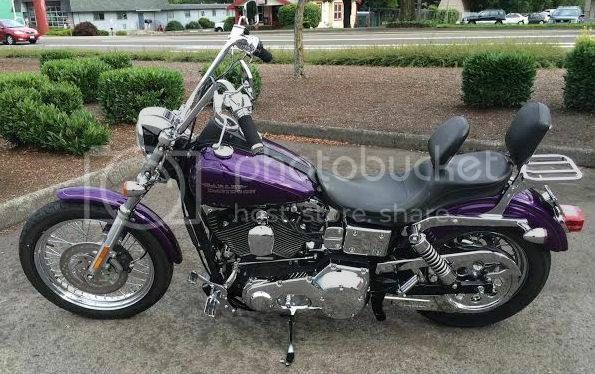 Like new rare factory purple, plus Thunder Headers, Detachable Windshield, Corbin Seat with removable Backrest, Forward Foot Controls…..and Chrome, Chrome Chrome… We are a small independent auto broker, not a car lot, and our goal is to help you find the perfect vehicle, we work by appointment, so please call if you have any questions and trades are always welcome, 14522 SE River Road, Milwaukie, OR 97267 DA 9534, Credit Union Auto Broker LLC.